One of the iconic plants of the tropics, the frangipani, is an easy flower to grow. This small tree also makes a suitable potted specimen. The sweetly scented flowers come in a rainbow of colors and accent the large green foliage. 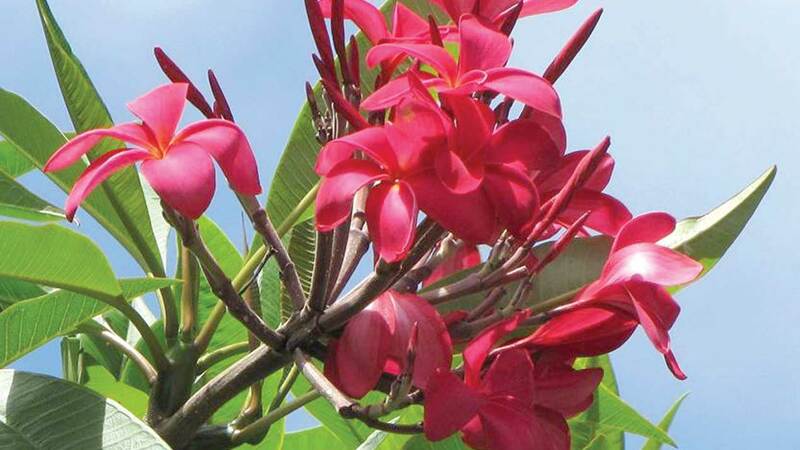 There are over 300 colors of frangipani which 2can grow to around 6m. high and 5m. wide. Also commonly known as Plumeria its botanical name is native to South America, the Caribbean Islands, Asia and Africa.Few tropical flowers are as delicate and pure looking as the Frangipani, even if you do not live in a climate warm enough for growing your own plant, you can appreciate the rich scent and inspiring meaning of this bloom. 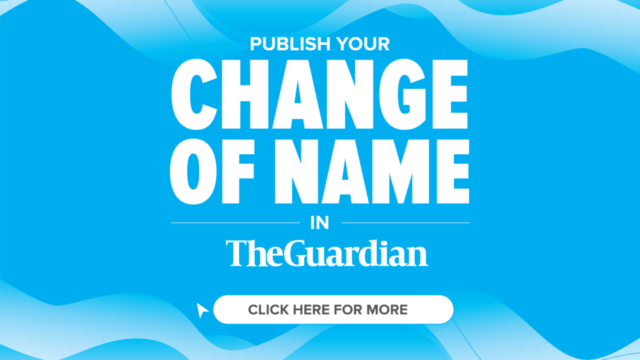 What does frangipani flower mean? The strength to withstand tough challenges Welcoming guests and Inviting them to stay, due to its use in Hawaiian Leis. Intense love and lasting bond between two people. Immortality and spirited devotion spread over multiple lifetimes. The flower is still used today in religious rituals from Hindu, Buddhist, Balinese and Swahili cultures. Modern florists often recommend the Frangipani as gift for someone who has endured so many challenges because this plant must be heated over 500 degrees F. to catch a light and start burning. Aside from a natural toughness, the delicate look of the flower makes it a symbol of grace, wealth, and perfection across many tropical cultures. However, many people in China and Vietnam consider it unlucky because of a folk belief that ghosts and other spirits live in the branches of the bush. As a wedding flower across Southern India, it symbolizes lasting bond between a married couple. Chinese people also use it to indicate affection and love when it’s inappropriate to speak about those feelings openly. Swahili Poets also use it as a symbol of love, while Buddhist and Hindu followers consider it a sign of immortality and continuation of the soul after death. It is also a popular flower in wreaths for funerals, Church harvests and decorations in this part of the world. Frangipanis look pretty in float bowls. They are the perfect Christmas decoration- tie the flowers on to the tree with ribbons, scatter them over the table, or attach flowers to gifts. They suit any style of garden where one can throw down a mat below its toughs for a lazy day in the shade. This plant can produce flowers ranging from pure white to sulphur yellow, pink, red and orange and more combinations. Most of them share the same meanings, with the notable exception of the white flower in Indian culture. Red flowers aren’t used for weddings. So only white and cream colored frangipani are considered appropriate for declaring love between two people. The frangipani is mainly used as a source of perfume oil and for decorating around houses and temples. However some researchers are using Plumeria as potential treatments for a variety of health problems, including cancer and Alzheimer’s disease.Weddings especially between two very compatible people.Cheering up a friend after a difficult time. Honoring the spirits of loved one’s. Reminding oneself of the immortality of the soul. The frangipani Flower message is being delicate and beautiful, doesn’t mean you are weak or incapable of rising to meet a challenge. Use the shape of the frangipani tree to your advantage in the garden, taking note of its wide umbrella shape. Plant it somewhere you can admire it from up close, near a second storey window or verandah where you can fully appreciate the flowers and fragrance.Take advantage of the shade it gives – a blessing on heat days. Plant one of the western side of yours house to help shade the house on hot days. Plant one at the front gate to welcome you home each day or beside a quiet pool to create a relaxed scene. You could plant it at the center of the lawn as focal point. Mature frangipanis can grow to around 6m high and 5m wide, although older trees can be taller in tropical climates. They grow slowly, only about 20cm per year. This, along with their small root ball, makes them ideal for planting around pools, in planter beds, containers and beside walls, as there is no fear the roots will harm any structures. If they become top heavy they can be pruned without fear of failure. Trees around pools can be trained to tilt from a young age giving the impression the tree is leaning over and hugging the pool. 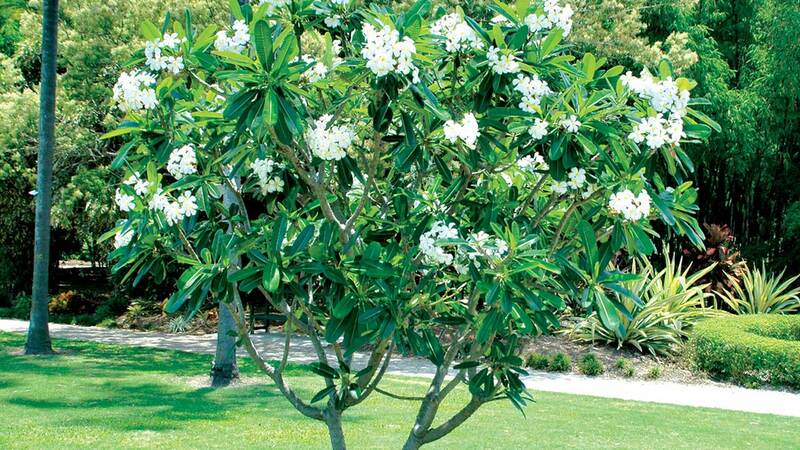 Prune frangipani only to control its size or shape or to remove broken and diseased branches. Use loppers or bypass pruners. Frangipani tolerates pruning year-round. For gardeners restricted to containers on terrace, roof gardens, balconies and patios, low-care frangipanis are the perfect choice. They grow well in pots, flowering reliably. Grow potted frangipani inside pots that drain. Cutting 12 inches and smaller grows well inside 1-gallon pots. For larger trees, use larger containers such as 3-to 7 gallons sizes. These allow adequate space for proper root development and are large enough to keep the tree upright, as mature plants can become top heavy. Choose a quality potting mix that drains well, such as 2parts of a cactus mix and 1 part perlite. In cooler areas it is still possible to grow frangipani if the microclimate around the house is warm. Radiating sun and heat from brick paving, walls or mirrors will help the frangipani withstand cooler winters, so keep them close to the house. In frosty areas it is still possible to grow frangipanis in containers, which should be brought inside during winter. WHAT COLOUR WILL MY FRANGIPANI BE? The classic white-flowering frangipani is the first to flower and remains a favourite for many. But you may be surprised to know they come in all colours of the rainbow. Enthusiasts can see up to 300 different flower colours in pale pinks to butter lemon to the vibrant shades of peach, mango, lipstick pink and blood red, there is now a frangipani in every colour — even lilac. They also come in bicolours and tricolours with striped petals. Frangipanis flower profusely from December to April, and thrive in well-drained soil, plenty of sun and frost-free conditions. They love growing by the beach in sandy soils and are one of the best trees for tolerating salty air along the coast. They will struggle in clay soils, where it is hard for water to drain away — in this case it is best to keep them growing in large containers. Water only during the dry seasons, and hold off completely during the cooler months. You’ll be pleased to know that frangipani rarely need feeding, although they will flower bigger and better than ever if you spread some fertiliser around the drip line (under the branches). Frangipani does not tolerate growing in wet and soggy conditions. Wet conditions create root rot, causing the tree to die. During the growing season, water the tree every week to two weeks. Plants require water only when the soil dries out. Fertilize, applying every three to four months. Use a water-soluble blend high in phosphorus (middle number), which promotes blooming. Mix 1 to 2 teaspoons of a 10-30-10 or 10-52-10 into water and pour over the soil. Few diseases are problematic to frangipani. Orange powder or blisters cover foliage undersides infected with plumeria rust (Coleosporium plumeria Pat.). Rust is rarely life-threatening, but defoliation can occur. Treat severe problems with a fungicide, following label directions. When aphids, scale, mealybugs or whiteflies are present, black sooty mold can cover the foliage. Controlling the insect problem ultimately controls the mold problem. Use an insecticide, following all directions. Plumeria stem borers damage branches from the inside out, causing withering and death. 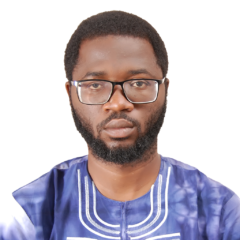 Insecticidal treatments are ineffective. Infected branches require removal. 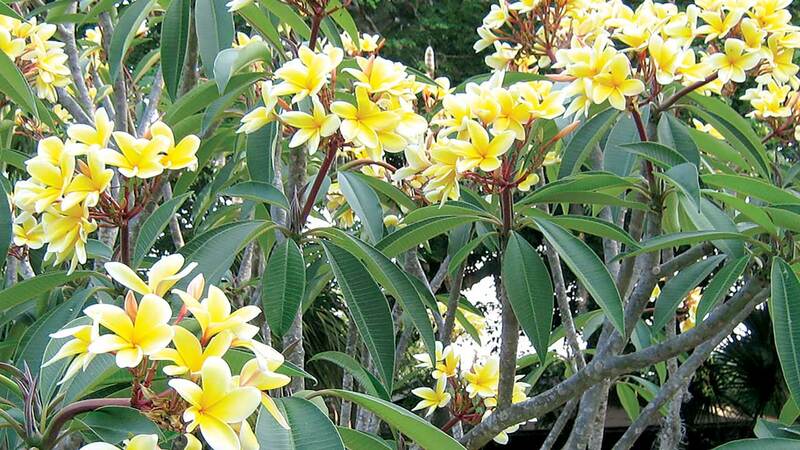 Stressed frangipani are most at risk of developing insect and disease problems. During wet, cool weather frangipanis can be at risk of root, branch and tip rot, which is caused by a fungus. You will know plants are affected when you notice the stems becoming soft. To check on your plant’s health, squeeze the stems — firm stems indicate a healthy tree. To reduce the risks, avoid watering in wet seasons. Also, if the stem becomes wrinkled the tree is not well — cease watering and spray leaves with Antirot. If you notice spongy stems, remove the stem completely to the junction with a main branch. Thinning out 15 to 20 per cent of the canopy of your mature frangipani is good to do every few years; it opens up the branches, allows light in and reduces stem rot.